Rhodes is the largest islands of the Dodecanese complex in Greece. 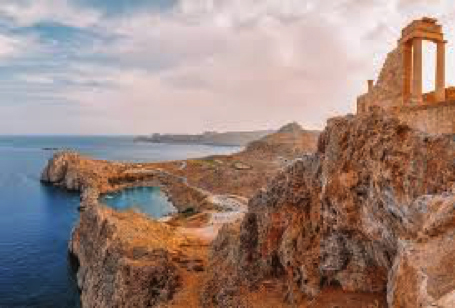 Turquoise bays, wooded valleys and ancient history are abundant in Rhodes. Timeless and traditional villages and cosmopolitan and modern city centres are bathed in the light of the god Helios, Rhodes’s ancient patron. Rhodes, is also known as the Island of Knights, after the Knights of Saint John of Jerusalem, who once conquered it. Rhodes is a nexus of cultures and civilisations, where Aegean meets Middle East, where Byzantines, Greeks, Venetians and Turks left something to remember them by. Rhodes hosts the mythical Colossus of Rhodes, one of the Seven Wonders of the Ancient World. The Medieval Old Town of the City of Rhodes is listed as a UNESCO World Heritage site. TERMIS EU 2019 will be hosted at Rodos Palace, which is one of the island’s finest hotels. 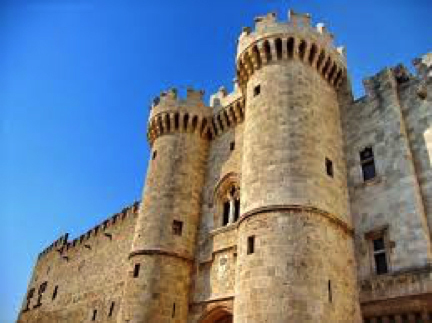 Rodos Palace is exquisitely located near Rhodes town, with easy access to all major sights and attractions of the island. It is just a breath away from the beach and it allows you smooth transfer to the airport and port. There are numerous direct flights to Rhodes from several European airports. From Athens airport, there are four flights per day (approximately 1 h). From Piraeus port, there are two ferries per day to Rhodes port (7.5 h to 15.5 h, subject to ferry type). During your stay in Greece, you are advised to have a suitable insurance coverage for emergency medical or other needs.